Materia Collective has revealed Ode to the Lovers, a new album that pays tribute to the great love themes of gaming. The various video game love themes on the album are performed by The Travelers VGM in a European folk style. This is their second full-length album, and includes 10 love songs from games like The Legend of Zelda, Final Fantasy, Kingdom Hearts, UNDERTALE, and Threads of Fate. Ode to the Lovers is fully licensed and the tracks were arranged by Ian Martyn, Josh Barron, and Masha Lepire. 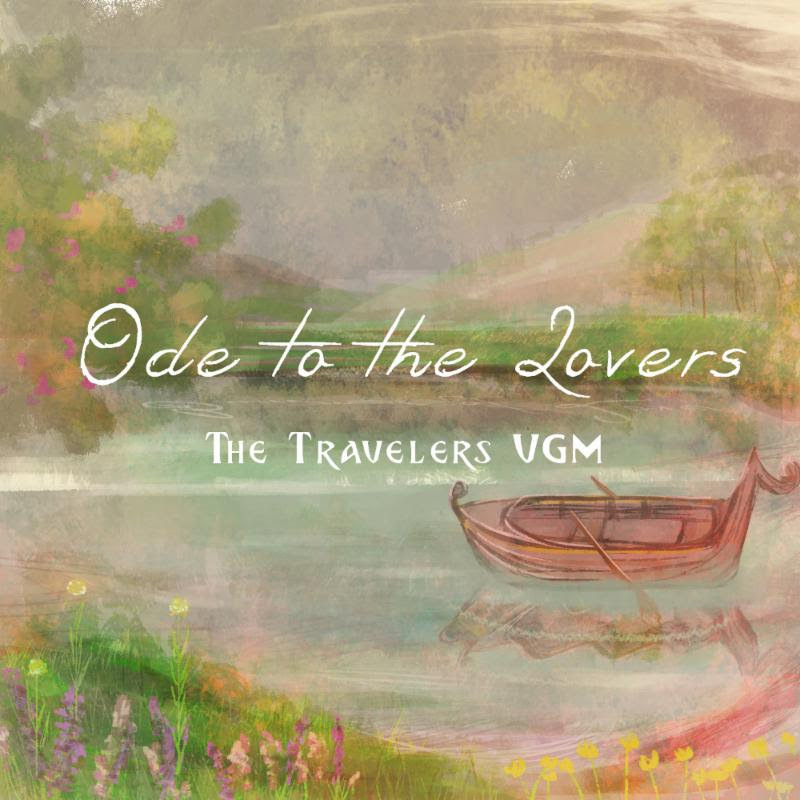 The Travelers VGM cover game music favorites and obscure selections in folk arrangements of various styles from Celtic, Nordic, Slavic, Spanish, and even Asian traditions. Their membership includes players of a broad variety of instruments from many different parts of the world. For those who love Yasunori Mitsuda’s Millennial Fair and his Xenogears CREIDalbum, you will be treated to something that embraces the source yet presents something fresh in a live acoustic setting. Featuring members from the Materia Collective, Triforce Quartet, and Tetrimino, The Travelers are a supergroup of some of the most passionate performers and arrangers seeking to bring a unique acoustic experience unlike anything before. Since their inception, The Travelers VGM have released two major album releases (The Travelers and Ode to the Lovers), three EPs (Winterhearth, Prelude to a Fantasy, and Aontacht), contributed tracks to Patient Corgi’s Tribute Album 64, Materia Collective’s SPIRA: Music from Final Fantasy X Besaid Mix, and created an arrangement for Obsidian Entertainment in tribute toPillars of Eternity.